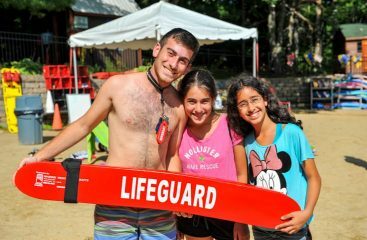 Working at Camp Yavneh is a life-changing experience. 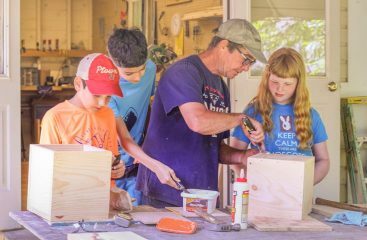 You have the opportunity to make a difference in the lives of our campers. 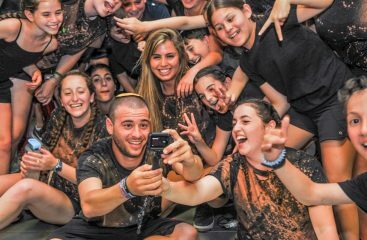 In addition, you will work with a dedicated and diverse staff and live in a friendly environment infused with Jewish values and experiences. In addition to the great new friends you will make working at camp, the camp food is outstanding and the ruach in the Chadar Ochel can’t be beat. And every week, you can immerse yourself in a truly transformative Shabbat experience with 300 of your newest friends.